Duty Free Uruguay is the one of the major duty-free airport retailers in Uruguay and present in the most relevant airports across the country. Duty Free Uruguay operations focus on the duty-free segment, offering the best product selection across the core duty-free categories, including perfumes & cosmetics, confectionery, liquor, fashion and local products. 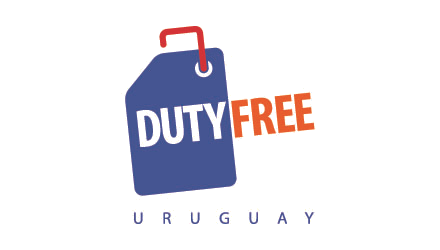 Duty Free Uruguay became part of Dufry Group in 2011, when Dufry acquired several Latin American operations. Use the search filters on the left to view vacancies.